You can use YouTube in many ways, but since it's a video-sharing network, two obvious ones are to watch other people's videos and to upload your own videos so other folks can watch them. The site's motto is "Broadcast Yourself," but you don't have to, of course. You can simply watch other people broadcasting themselves. Or you can broadcast anything else you want besides yourself--your pet Fido's escapades, your baby's wobbly first steps, random scenes from your life and of course, current news or comical scenes that you may witness. Unlike any other social networks, YouTube doesn't require you to create an account before you can search for content or view videos. Searching and watching are two activities you can engage in anonymously on the site. But if you want to broadcast yourself or anything else, you'll have to register for a Google account and get a user name and password, because you can't upload videos without a user ID. Google, which bought YouTube in 2006 and now operates it as a subsidiary, abolished standalone YouTube accounts a few years later. Today it lets people use any existing Google ID to sign into YouTube so they can create custom channels and do all the things allowed with a YouTube account. If you don't have a Google ID or don't want to link it to YouTube, you can create a new (joint) YouTube and Google account, which basically means creating a new Google ID. Watching videos is straightforward--just click the play button and the video will start streaming to your computer or mobile phone. By default, the video appears in a box on your screen, but you can make the video fill your screen by clicking on the full screen icon. You can browse categories by topic, run keyword searches, or scroll through the most popular or trending videos to find footage to watch. The video search has filters you can apply, too, in case you want to look for videos by date or popularity level. There is also a YouTube Charts page showing popular videos. And there are lots of blogs about trends on YouTube. The amount of content available on YouTube is truly amazing. YouTube is available in more than 60 languages and most countries worldwide, so its content is diverse. 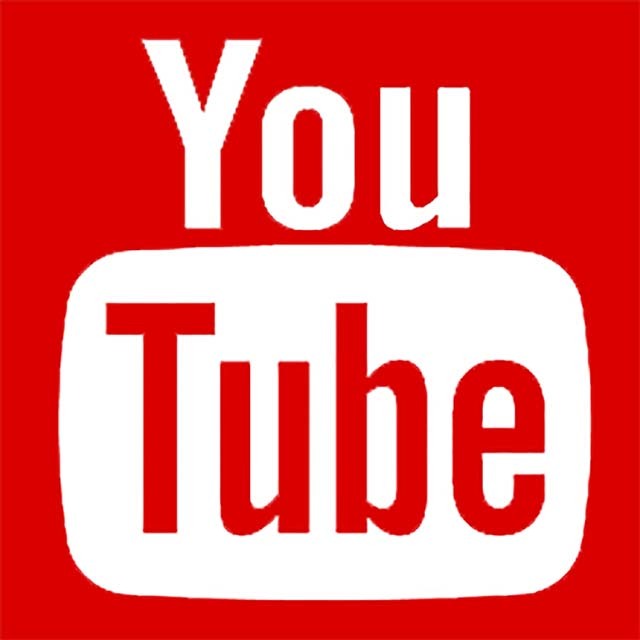 As of mid-2012, YouTube said it was receiving more than 800 million unique visitors monthly. Collectively they were watching more than 3 billion hours of footage each month. And every minute, 72 hours of video get uploaded to the site. The whole idea behind YouTube (created by former PayPal employees) when it started in 2005 was to simplify the messy process of sharing videos, which has long been complicated by the many different codecs used by various cameras and online video sites. These video formatting issues can still be tricky, but YouTube has taken much of the pain out of putting videos online. Many smart phone cameras and point-and-shoot cameras store video now in formats taken compatible with YouTube (though not all of them do.) It's easier to use YouTube, of course, if your camera stores the video in a compatible format. Thankfully, YouTube accepts most popular video formats. Length and size limits: Size limits on your video files are 2 GB per file. Also, YouTube limits the length of many published videos to 15 minutes, but you can seek and obtain permission to upload longer ones. One way of doing it requires putting a mobile phone number on your account, and maintaining your account in good standing with no reported violations of YouTube's rules. For each video, you can also set privacy levels (i.e., decide who can view it); decide whether you want people to be able to rate the video (using YouTube's star system) and leave comments for others to see; and set licensing rules for how others can use your material. YouTube offers online video editing tools, but they are fairly crude, and many people prefer to do any significant editing offline before uploading the final footage to YouTube. You can annotate your videos, too, by adding comments as a note at certain points in the footage, or through a speech bubble that will be superimposed on the vide image, like text bubbles in comics. Finally, you can share each video in multiple ways--by sending out a URL as a link in email, for example, or by grabbing the embed code YouTube generates for each video and pasting that code in another website. All your uploaded videos are grouped together into your own video channel. You can set the privacy level determining whether the public can watch them or only authorized friends. You can make your custom YouTube video channel look spiffy by uploading your own logo or other image. Each video you upload also can be customized in terms of how the controls look. And of course you can add titles and descriptions to help people decide if they want to watch your individual video clips.